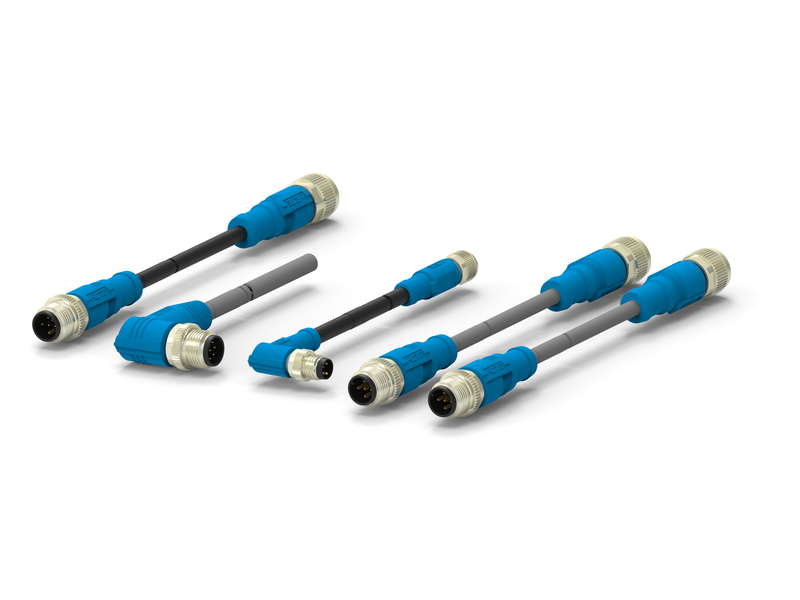 DARMSTADT, Germany – Jan. 30, 2019 – TE Connectivity (TE), a world leader in connectivity and sensors, now offers M8M12 cable assemblies for applications such as sensors, robotics and production equipment, where extreme temperatures and harsh environments are likely to be encountered. They are also ideal for non-industrial applications where compact and reliable connections are required. They can be installed quickly, helping to reduce unnecessary downtime and help maintain continuous operation in critical areas.